All homes currently listed for sale in the zip code 98685 as of 04/18/2019 are shown below. You can change the search criteria at any time by pressing the 'Change Search' button below. "Beautiful home in the Reserve at Ashley Heights with attention to detail at every corner. Upscale remodel reflects custom designer touches settled in the privacy of a mature .46 acres you cant get in a new home. New hardwd flrs& staircase,plantation shutters, vaulted & coffered ceilings, subzero fridge, pot filler faucet, mother in law on main near separate entrance. Serene lot w/ indoor and outdoor space to host a crowd! Welcome home!" "Welcome to this luxuriously custom built home in the heart of Felida tucked between parks and eateries that are an easy walk away. You will be greeted by the grand entry with a curved stairway and plenty of built-ins. Enjoy the fully updated gourmet kitchen that includes Wolf & Sub-Zero appliances with unique granite. The large bonus room will be a delight to entertain with a built in wet bar and fridge. Don't miss the full video tour!" 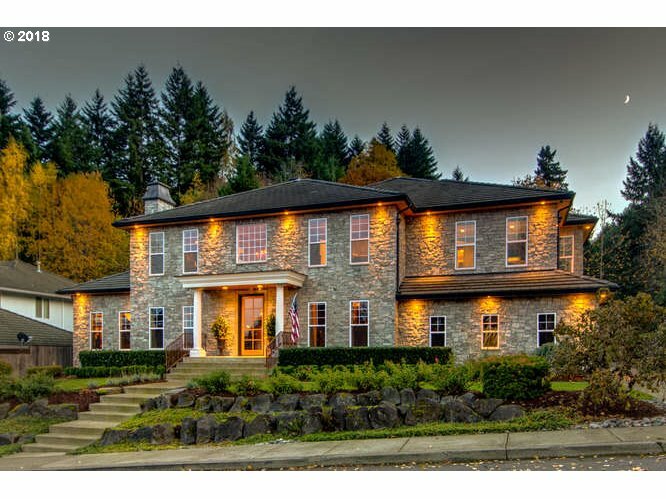 "Elegant custom,Salmon Creek&Greenway views. Foyer curved staircase,floor/ceiling windows, hardwd. Vaulted lvg rm,gas FP,travertine. Dining bay window,crown molding,travertine. Gourmet island kitchen,Wolf&Bosch apps,Viking gas cooktop,granite,desk, hardwd. Master w/cvrd patio,hot tub,WI closet,dual sinks,jet tub,shower. 2nd master,dual sinks,combo soak tub&shower. Media rm,loft w/views. Laundry WD,sink. 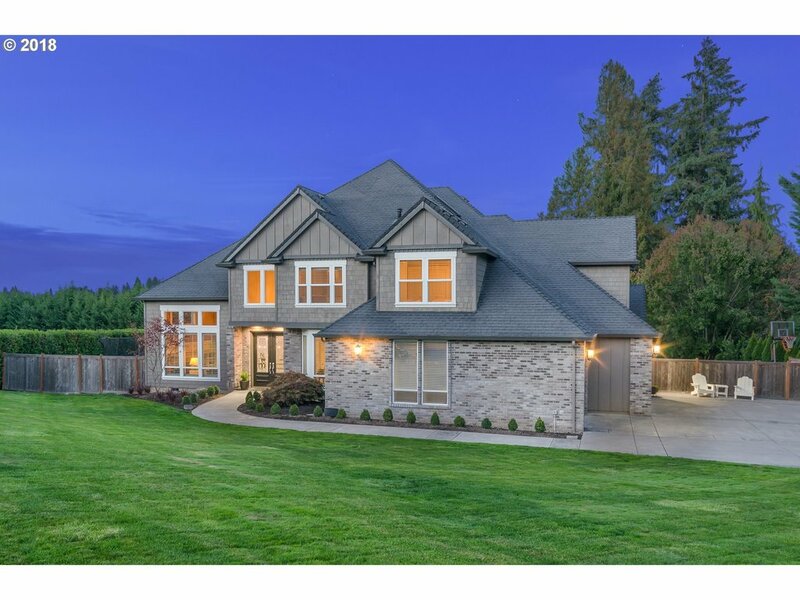 Landscaped,patio,outdoor kitchen"
"Gorgeous custom home w/high-end finishes & features in sought-after Erickson Farms. Greatroom features chef's kitchen w/granite counters, butler's pantry, & eat-area open to fam rm w/cozy gas FP. 2 main-lvl master suites, one w/luxurious private bath featuring giant soak tub & marble tile WI shower. Main-lvl office plus upper lvl bonus rm. Impeccable grounds w/tidy landscape, covered patio w/gas hookup-perfect for outdoor entertaining." 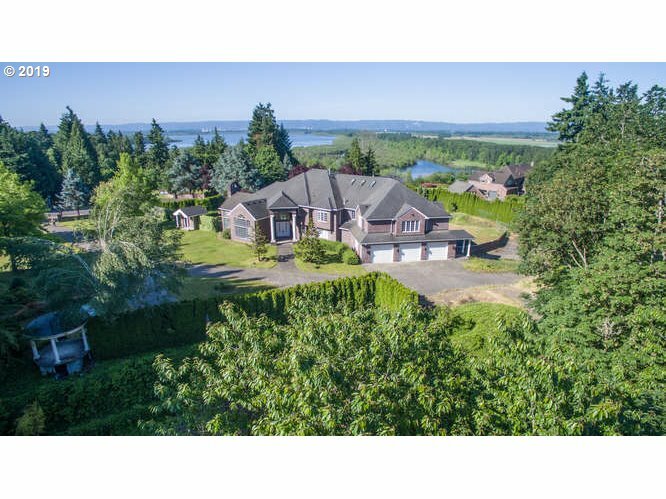 "Great Location custom home nestled between I5 & 205 in quiet neighborhood. Close to everything! Backed up to green space. 4 Bed 4 Bath home with 2 bed 1 Bath ADU above large 3 car garage. Built in speakers, Huge island in kitchen great for entertaining. Brand new flooring. Was second home and barely lived in, like new! Back patio plumbed for outdoor sink and gas for BBQ." "Newly built custom Single level home w/top quality finishes. Located in the private gated community of The Reserve at Ashley Ridge Spacious open floor plan, high ceilings and wide hallways. Property is fully fenced and backs to Green space with seasonal mountain views. Steps from Kayak drop with access Lake river which connects to both Ridgefield Wildlife Refuge and Vancouver Lake. All grout sealed with Perma treat. Warranties Incl." 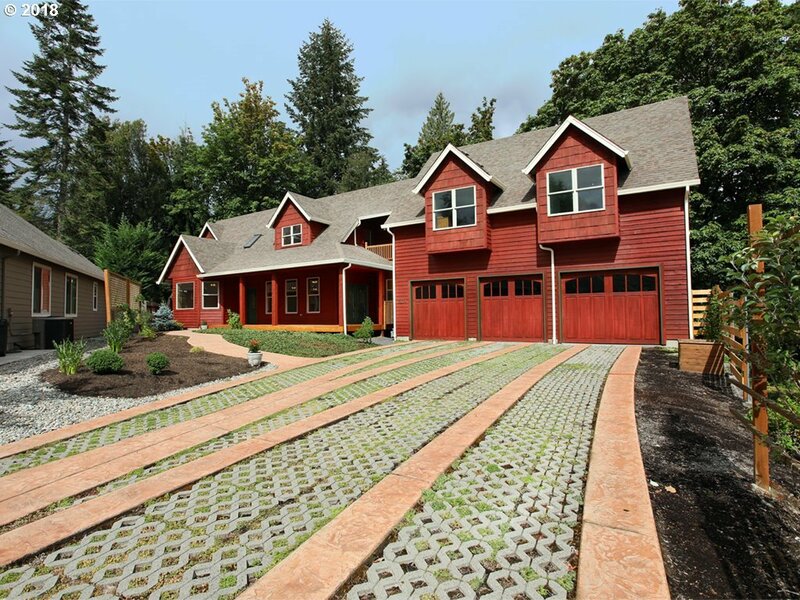 "Build this custom home on a 14,839 sqft lot. 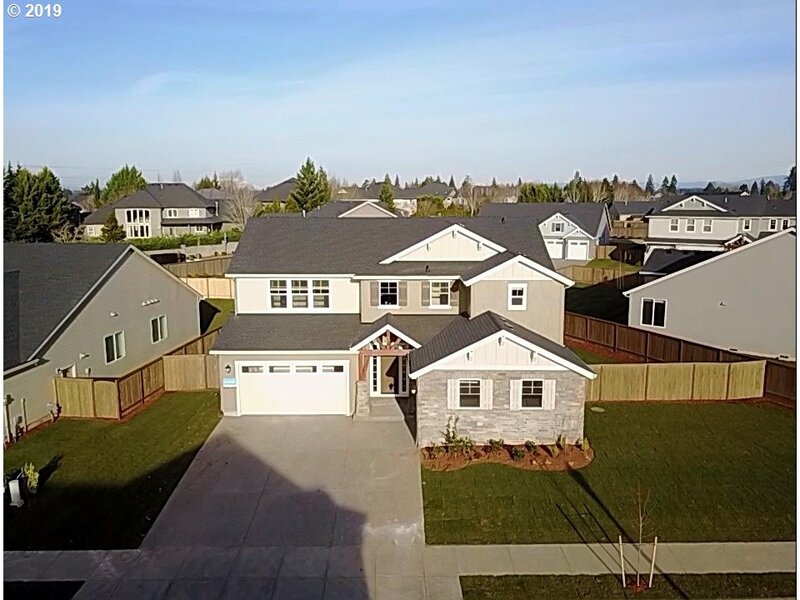 Located in the Felida community of Salmon Creek Manor. This great room floor plan has a formal dining with large butler's pantry and lots of entertaining/outdoor living space. The lot has room for an RV garage. High end finishes will be installed throughout this home that can be customized to fit your style. Model Home available by appointment. Access to Salmon creek trail from community." "1955 vintage 1836 sq. 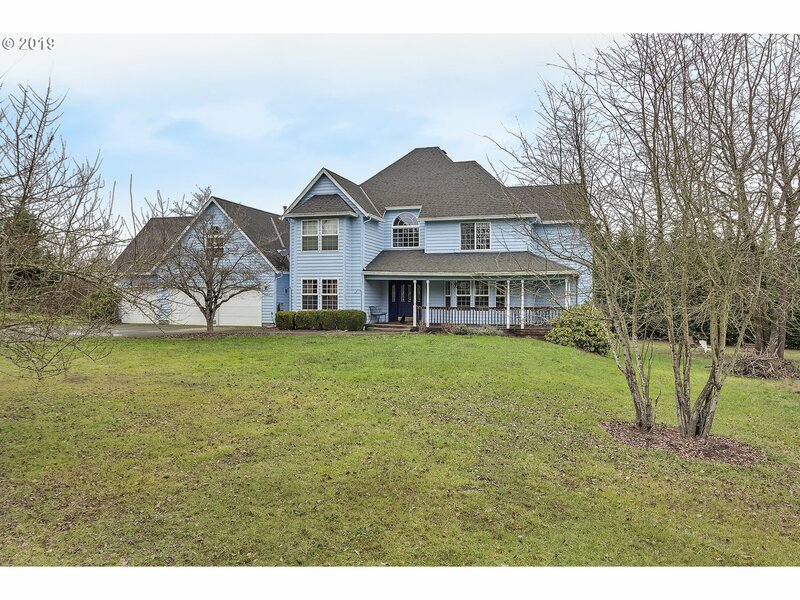 ft. farmhouse only 3 minutes to I-205 and I-5 freeways WSU Vancouver, restaurants, Chucks grocery store and schools. DEVELOPERS DREAM ACREAGE! Three Prime dividable acres right in the heart of Felida. Home to be sold as is, value is in the land. Buyer to do their own due diligence on suitability for development. Shown by appointment only. Want quick closing." 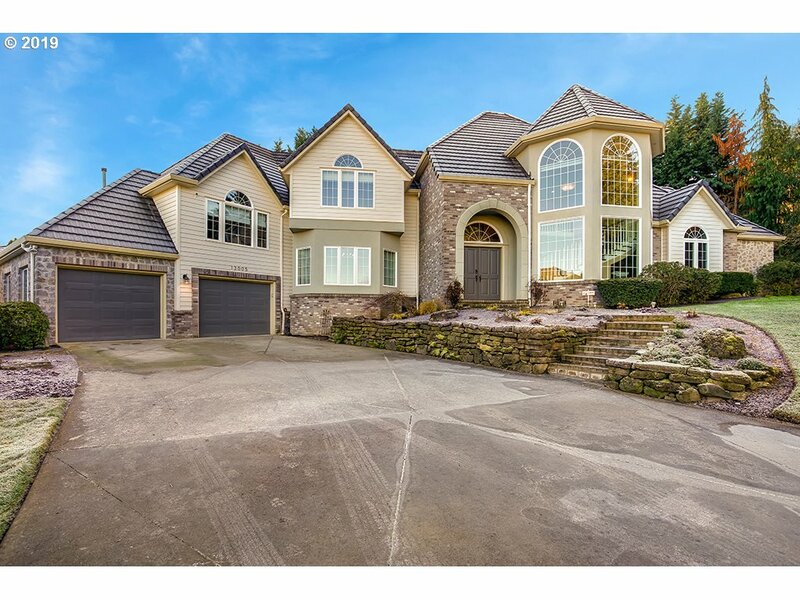 "This exquisite Pacific Lifestyle custom home boasts over 3000 Square feet on one level. This 3 bedroom 2-1/2 bath home is located in the popular Reserve at Ashley Ridge. Enjoy a gourmet kitchen with double oven, quartz, tile, upgraded trim, and a 1300 sf Belgard Patio for year around enjoyment! Walk the kayak trail with access to Curtis Lake and Vancouver Lake." "OPEN HOUSE Saturday & Sunday 4/20-4/21 from 12-2pm! 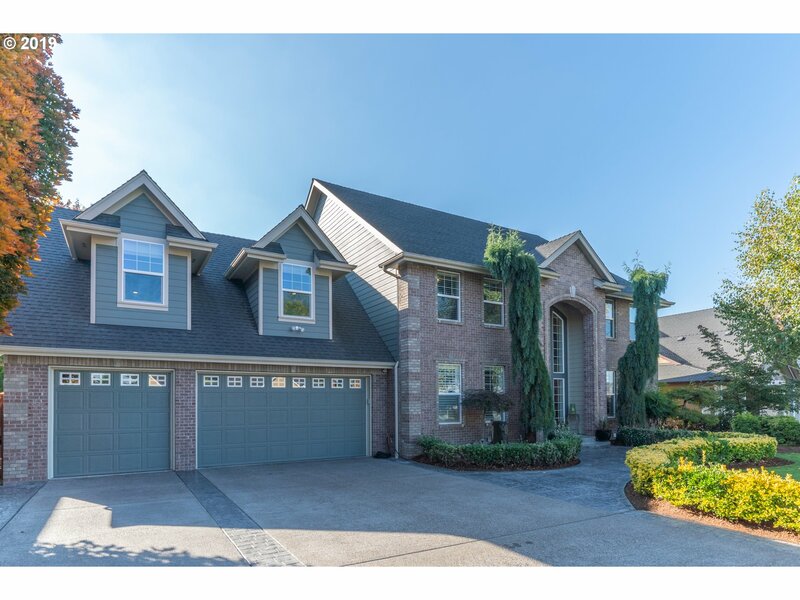 Gorgeous custom home over 3100 square feet with over sized 3 car garage! Huge master bedroom on the main, 3 bedrooms & bonus room upstairs. Spacious open floor plan & high ceilings! Kitchen has big island w/ built in appliances walk-in pantry hardwood floors and granite countertops. Backyard has a covered patio, garden fruit trees and a tall fence combined with trees making it private!" 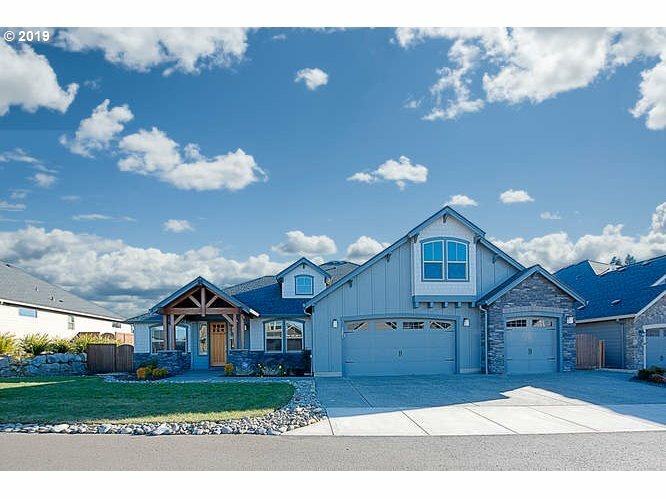 "In desirable North Salmon Creek area.Beautiful custom home on huge 1.52 acres Dividable double lot ( buyer to verify with the county) 4 bedrooms plus Office & Bonus Room, 3 full Bathrooms, 2 fireplaces Open floor plan high ceilings Hardwood floors, Custom cabinetry, Vaulted ceilings, Great location. Great School district. A MUST SEE!!"